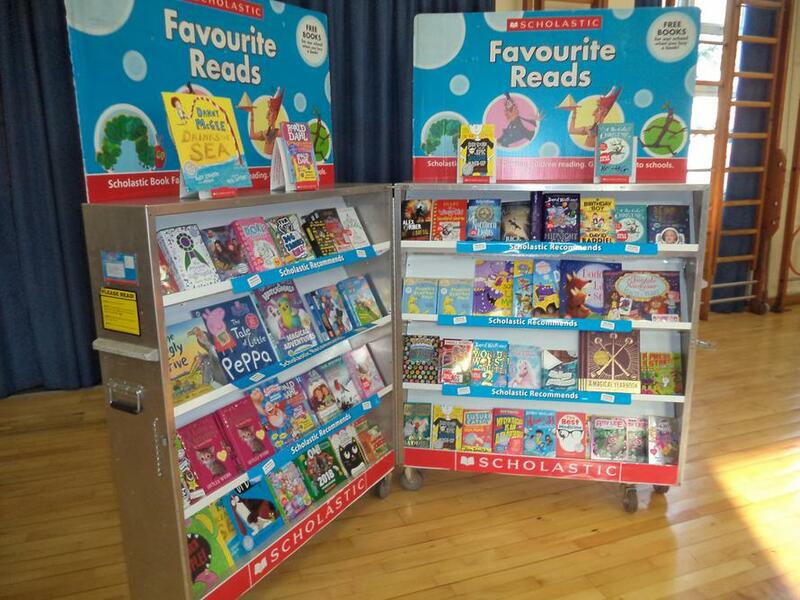 During the last week of term, we had the Scholastic Book Fair come to our school which was brilliantly run by the House Captains, thank you House Captains! 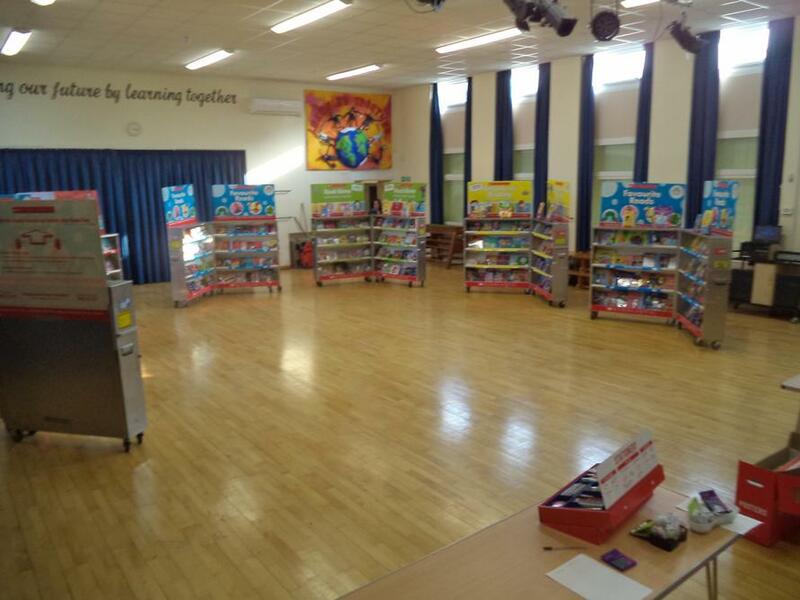 A huge thank you to all the staff, parents and children that came and made it a real success in promoting reading and purchasing books. 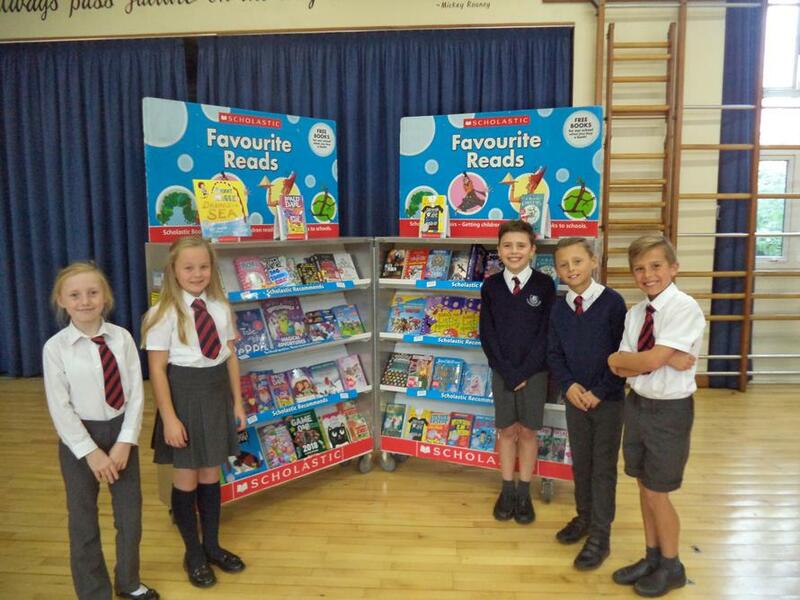 We sold a massive number of books and we are now able to choose many new books for our school library and classrooms from the commission made, so a big thank you to everyone!